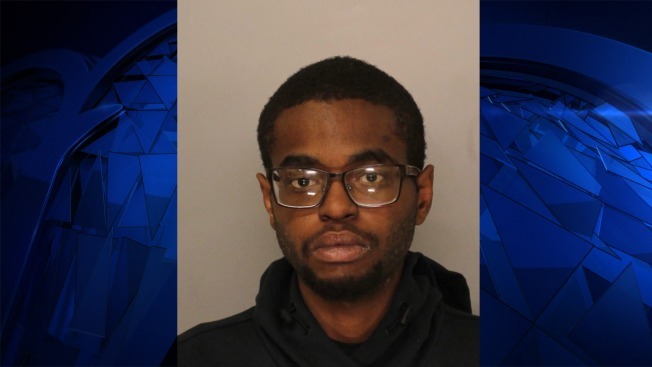 Police say a Philadelphia man signed himself out of a Chester County drug and alcohol rehab center, took a cab to a nearby bank and robbed it using a note scribbled on his discharge papers. Twenty-five-year-old Jamal Goodwin was arrested Tuesday and charged with robbery, theft and other offenses stemming from Monday's holdup at Malvern Federal Savings Bank. Police say Goodwin took just over $5,000 in cash before fleeing in a Main Line Taxi cab. Unfortunately for Goodwin, police say he left behind a gym bag containing $2,700 worth of the stolen money in the cab along with his wallet and driver's license. Also in the car were two sweatshirts that a bank teller said belonged to the robber. It's unclear if Goodwin has an attorney who could comment.